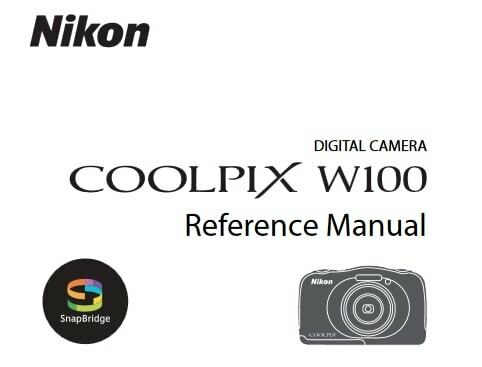 Nikon D7200 Manual is aimed to fulfill the needs toward information of both technical or instrumental issue among this digital camera product especially for Nikon D7200. Nikon D7200 looks very similar to the previous model (nikon d7100) on the outside, there are a fair few worthwhile improvements beneath the skin. The D7200 is equipped with features intended for semi-professional use (two SD card slots, the availability of a battery grip, and metering support for old manual focus Nikon AI type (Non-CPU) lenses. When Nikon D7200 was firstly released to the market? How much the price when Nikon D7200 firstly released? Nikon D7200 is a 24-megapixel APS-C digital single-lens reflex camera announced by Nikon on March 2, 2015. 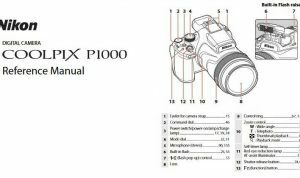 In the first release, The Nikon D7200 pricing is set at US$1,100 or thereabouts body-only, while the 18-140mm lens kit costs US$1,600. Now, if you’re interested to own this compact digital camera device, you can get it in several online stores by paying $1,296.95 for Nikon D7200 DX-format DSLR w/ 18-140mm VR Lens (Black). As for the used products start from $844.00. 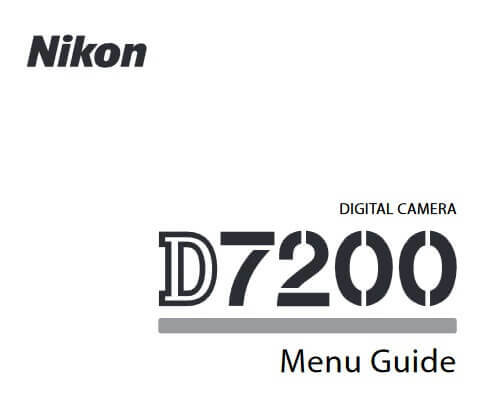 Feel free to download the nikon d7200 manual user guide at below.